To develop diploma seeking students with Autism Spectrum Disorders (ASD) into independent adults through research based education strategies designed to increase academic and social success. Lionheart Academy of the Triad recognizes that individuals with Autism Spectrum Disorder have different learning needs than their typically developing peers. 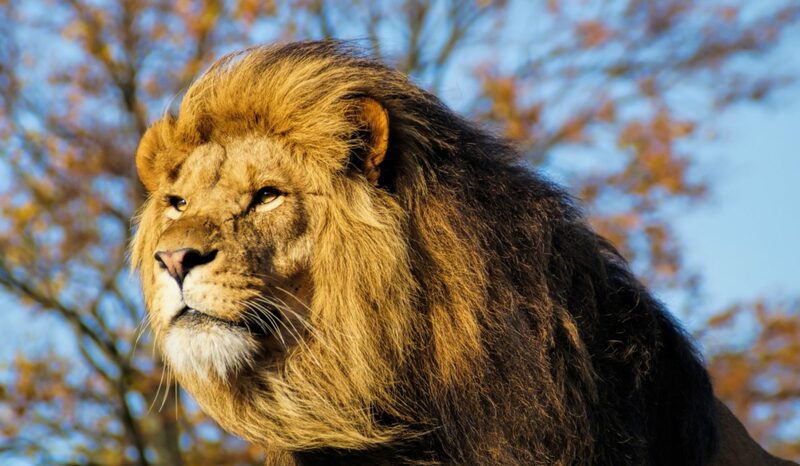 Lionheart targets those students capable of achieving a high school diploma, but have difficulty learning in a traditional classroom environment. A traditional diploma track as well as an Occupational Course of Study (OCS) track will be offered. Our education plan for both tracks focuses on the whole child using programming developed to address their specific needs to help facilitate independence post high school. Research based strategies such as Applied Behavior Analysis (ABA) and Social Thinking® (developed by Michelle Garcia Winner) will drive individualized instruction and programming used throughout their education. With a strong focus on the social environment coupled with the targeted behavioral intervention, Lionheart will be better equipped to deal with minor offenses without punitive consequences. 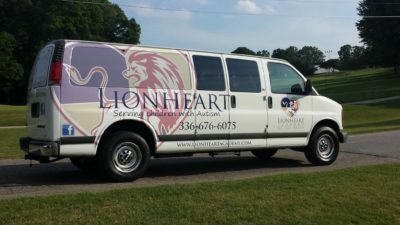 Lionheart Academy of the Triad is a private school in North Carolina currently serving kids with high functioning autism in 5th-11th grade. Lionheart is offering summer camps for rising 4th graders through high school with autism on regular curriculum track and their typical siblings. 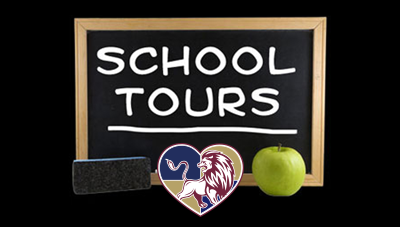 We are pleased to announce that we will be offering school tours for prospective families. Please help us with the renovations for our new school.